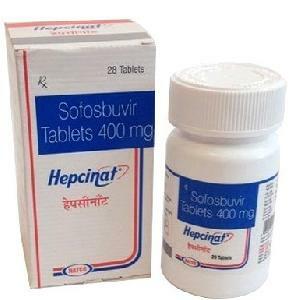 Radhakishan Pharmaceuticals is the name very well associated with Pharmaceutical Medicines. We are listed at the apex amidst the list of prominent Pharmaceutical Medicines Merchants, Exporters, Suppliers and Distributors in the overseas markets. 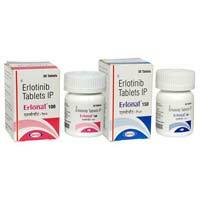 We are also an authorized stockiest of branded and generic pharmaceutical-products. Our Pharmaceutical Medicines portfolio encompasses of huge assortment of Pharmaceutical Tablets, Pharmaceutical Capsules, Pharmaceutical Injectables etc. Obtained from trusted sources, our Pharmaceutical Medicines are safe for the consumption and are assured for their optimum quality, purity and effective results. Made from high grade ingredients and composites, our Pharmaceutical Medicines are highly demanded in both national as well as international markets. 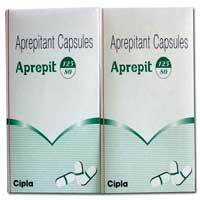 We provide these medicines at very competitive rates and deliver the order to the clients within committed time period. Fulvestrant Injection (Fulenat) by Natco is generic version of Faslodex. 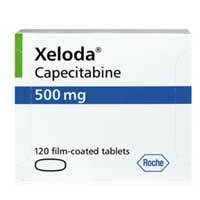 It is available in 250 mg in injection. 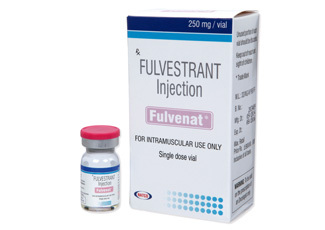 We provide the Fulvestrant Injection (Fulenat) in the market at affordable price. 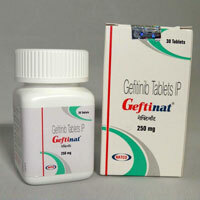 Geftinat contains gefitinib and belongs to a class of anti-cancer medications called epidermal growth factor receptor (EGFR) tyrosine kinase inhibitors.Geftinat is used for the treatment of non-small cell lung cancer..